FILE PHOTO: The logo of messaging app Snapchat is seen at a booth at TechFair LA, a technology job fair, in Los Angeles, California, U.S., January 26, 2017. 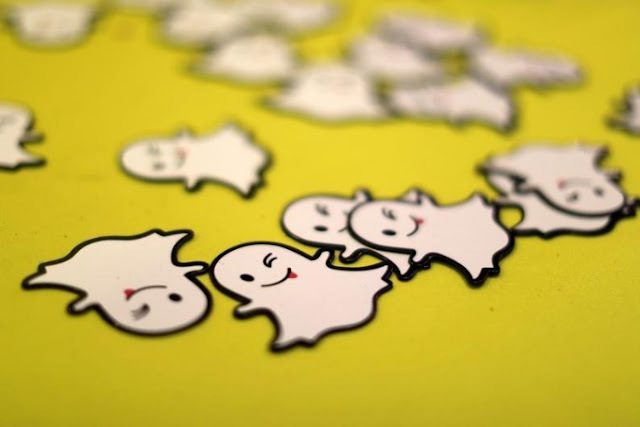 NEW YORK - Snap Inc has been asked by the Saudi Arabia government to remove the Al Jazeera Discover Publisher Channel in that country because it violated local laws, the social media company said on Sunday. Snap Inc has been asked by the Saudi Arabia government to remove the Al Jazeera Discover Publisher Channel in that country because it violated local laws, the social media company said on Sunday.